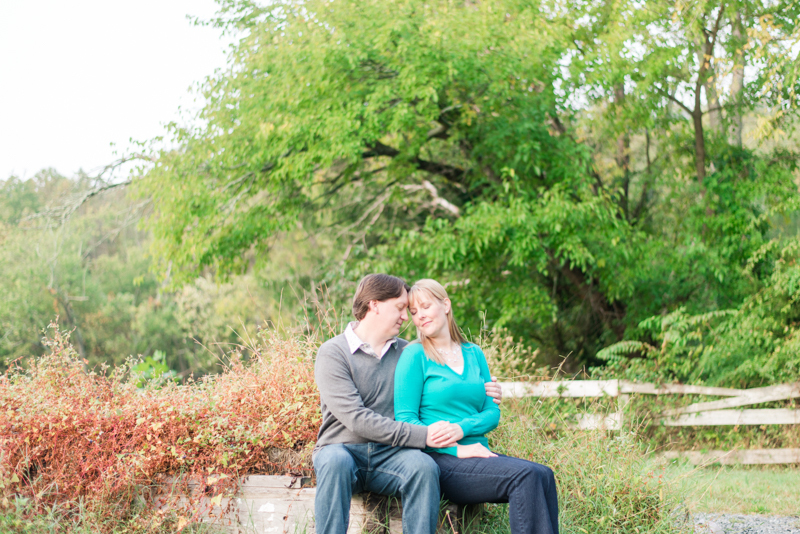 This is the time of year when a lot of our couples are planning their engagement sessions. Whether they are dreaming of a "lost in the wood" session or high fashion city shoot, timing means everything. For Shawn and I, breaching this subject is a point of contention. We are both night owls, so whenever the thought of early morning comes up, we both kind of shudder. However, we recognize the beauty in small crowds and fabulous light. Our couples, though, don't always know of those benefits as well as we do. 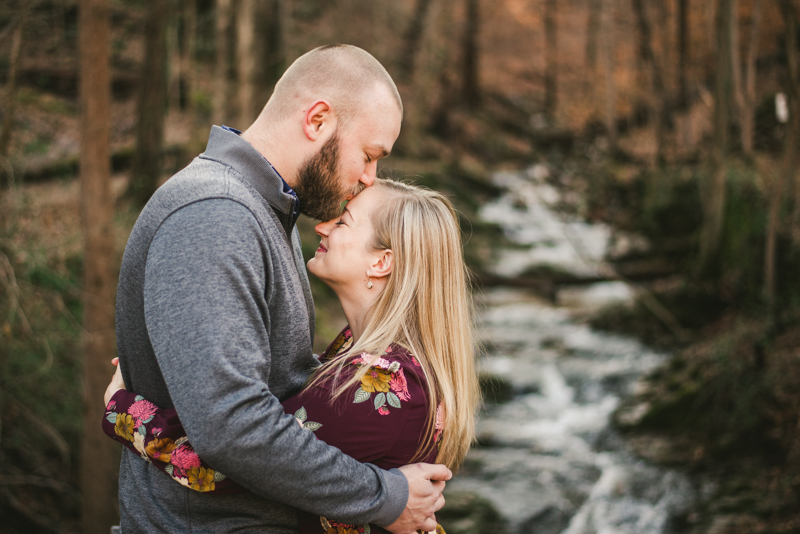 It means so much to me through chatting with our couples that we are able to provide them with loads of session information. 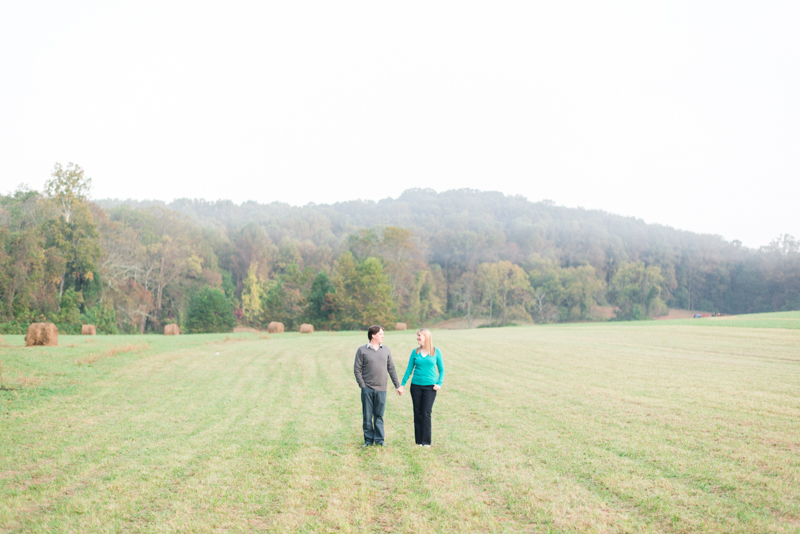 One of the biggest things we cover before an engagement session is the timing for a session. So what better way to benefit everyone than through a blog? There are pretty images below, so everyone stick around until the end :P.
One of the first things I want to touch on is the best hours of the day to be out. We have found that for sunrise sessions, we want to be shooting 30 minutes after the sun has risen. For sunset, we like to give ourselves 2 hours before the sun has fully fallen. These times are typically called the "golden / magic / perfect hour," but I just like to say "ohhhhh, mah gawsh! Best!". Here's a cute little info graphic I've created for anyone that wants timing specifics & season! When are these times necessary? 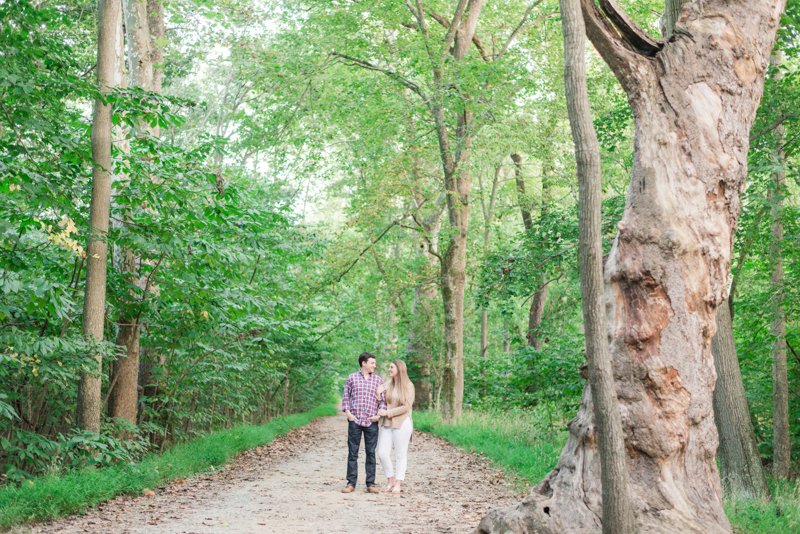 No matter what, we always want to try to start your engagement session at one of the above times. We're confident that there will be a weekend or weekday where we can make either an evening or a morning work, so don't stress out too much. We'll get you that gorgeous light no matter what! With that in mind, I understand not being excited about potentially having to wake up at 6:00 am on a Sunday. 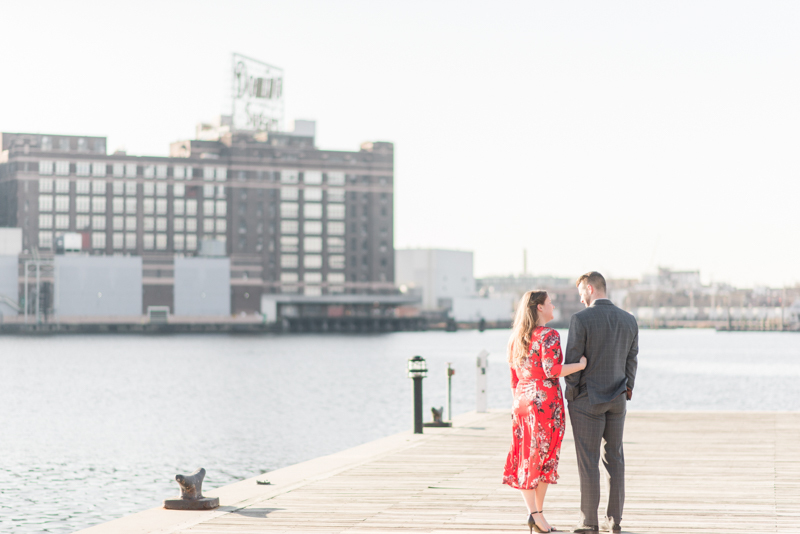 It all really has to do with where you want your session to take place. I know some photographers are cool with being in a crowded city in the evening, but I enjoy us all being comfortable. 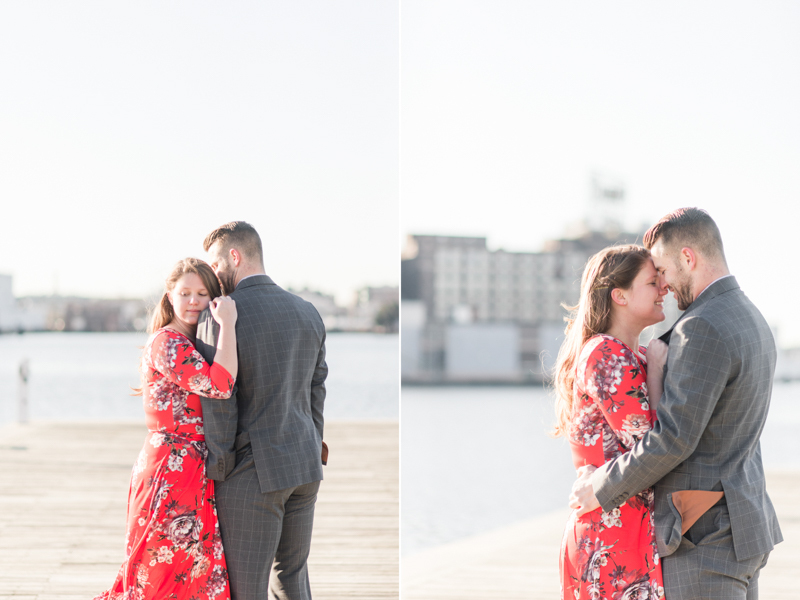 90% of the time, our couples aren't used to being in front of a camera. Imagine having a slew of dinner goers, cars, and kids constantly around you - sometimes stopping to make a comment. Totally awkward! We've thought long and hard about the best timing for certain locations that allow everyone to feel happy and well taken care of :). Beaches, for that gorgeous light! Why should we, as clients, prefer a specific timing? I have to say, the benefit of a sunrise or sunset session all lies within the lighting. Gorgeous golds, pinks, and purples in the sky create a wonderful, natural environment for photos. Both times are gorgeous to be out and about, so why not take advantage? Schedules also often work best with this timing. During the wedding process, you two are doing a lot of stuff. Noon on a Saturday may be packed with bridal shows or dress shopping. 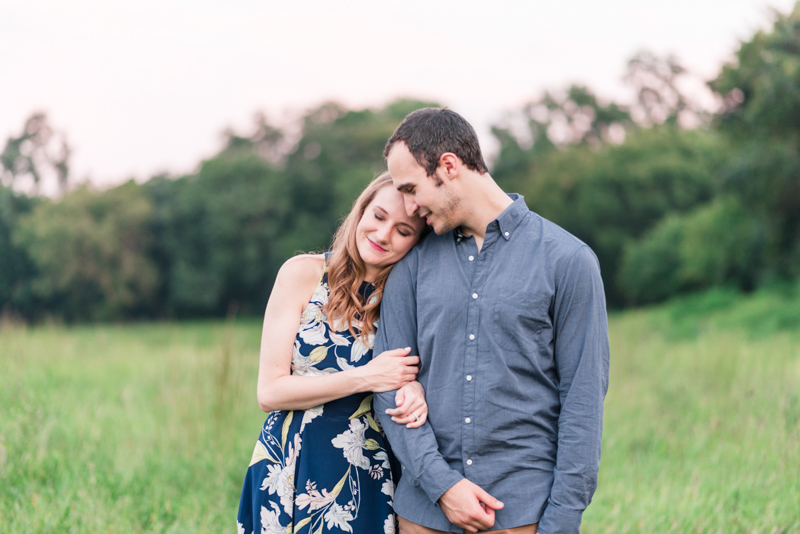 It's incredibly important that your minds are free during an engagement session and not thinking of the long list of to do's. I've mentioned crowds previously, but I want to stress the importance of avoiding them. 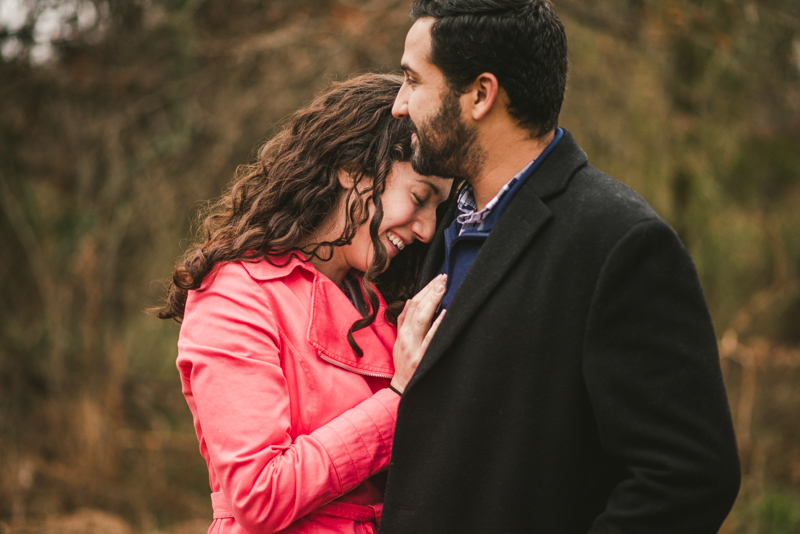 An engagement session is an intimate time for our couples. It's allows them to slow down and really enjoy being with one another. 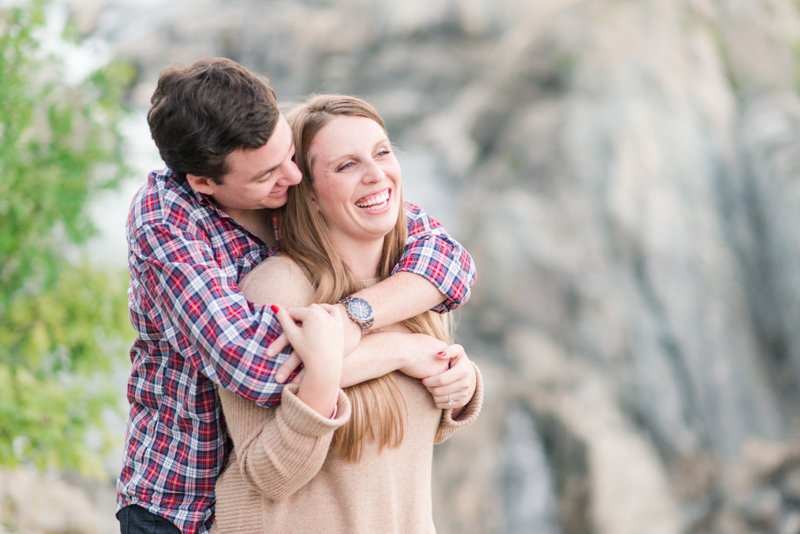 Crowds can create chaos, extra stress, and a loss in confidence for our couples. The last thing we want are random people shouting at the couple and making them stiffen up. The final benefit is completely up to the season. In the summer time, sunset can be very buggy and hot. If we get out there at sunrise, we can usually avoid loads of sweating and pesky gnats. For the winter, the opposite is true. Usually we'll do sunset in this season because the air is still carrying quite a bit of warmth from the day. It's important to us that our couples don't get hypothermia :P.
That's great, but what are YOUR personal feelings? 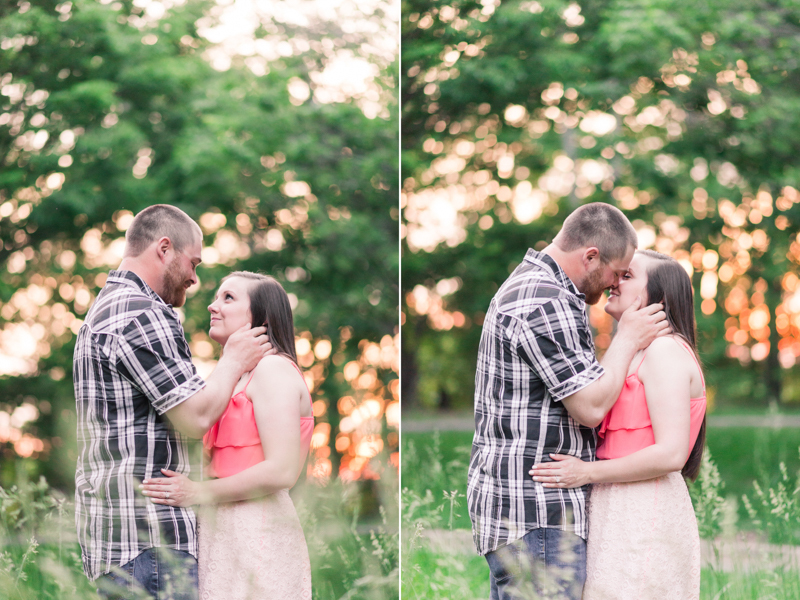 Chances are, if I were to go through all of our sessions, I would be able to tell you the time of day they were shot. That's because 95% of our sessions take place at sunset and the other 5% take place at sunrise. I know I've touched on this quite a bit in this post, but I want to let everyone know why these parts of a day are our favorite. It's not just about what other's say we should do because that doesn't always mean success. 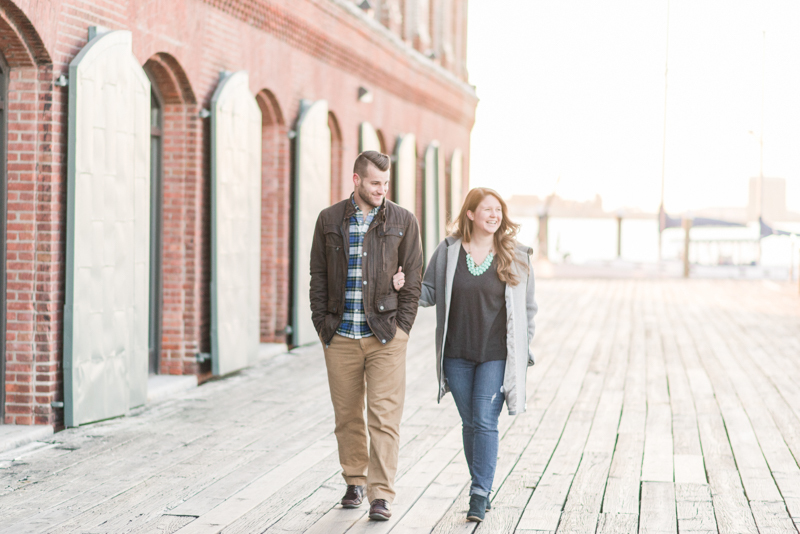 Shawn and I feel at our best when we are able to give our couples a seamless experience. 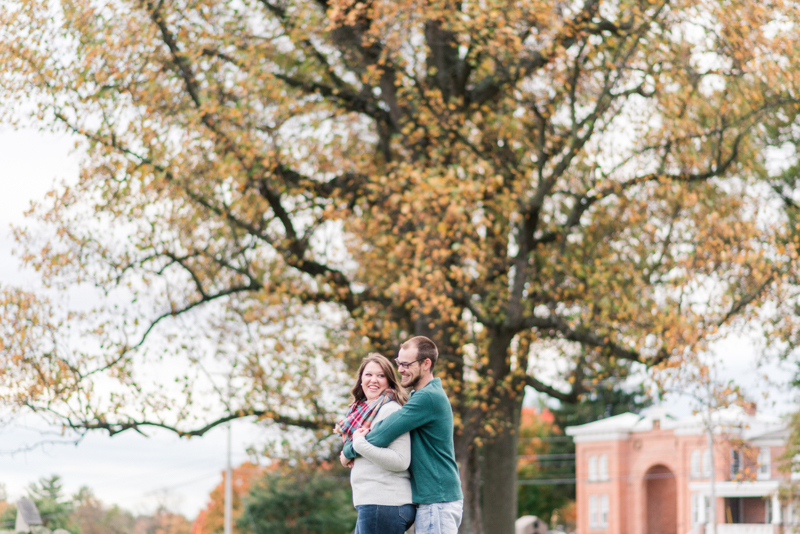 This goes right along with making sure our couples are loving every bit of their engagement session. If they feel even the tiniest bit of self consciousness, then I become incredibly sad. It seems inconsequential, but the biggest way to let our couples know they matter is to take them out at the best possible time for photos. We listen to where they want their session, and we let them know how we can make that spot really shine. Generally, that all circles around the time of day and getting the fabulous couple out there. 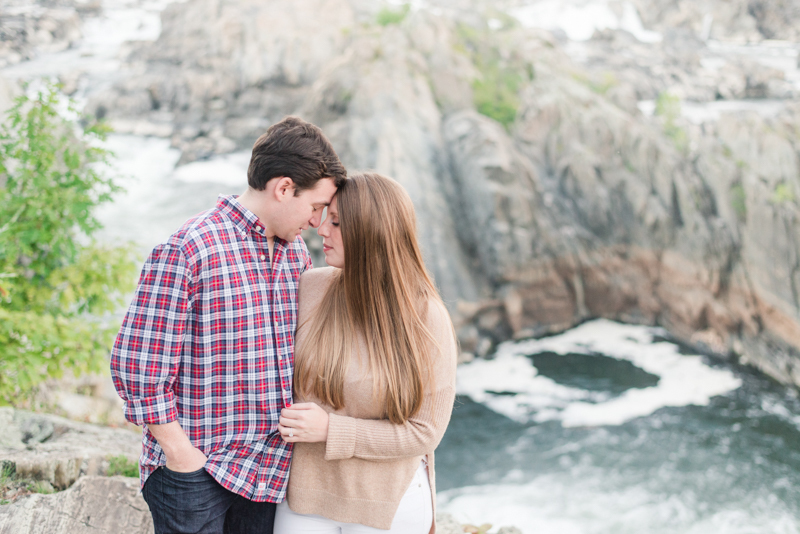 If there are conflicts with timing, we will go to the ends of the Earth in order to make our couples dream engagement session a reality. If I have to show a bias, my absolute favorite time of the day to shoot is sunset. There is an ethereal glow to the sky that makes me feel like I just drank the best cup of hot chocolate ever. 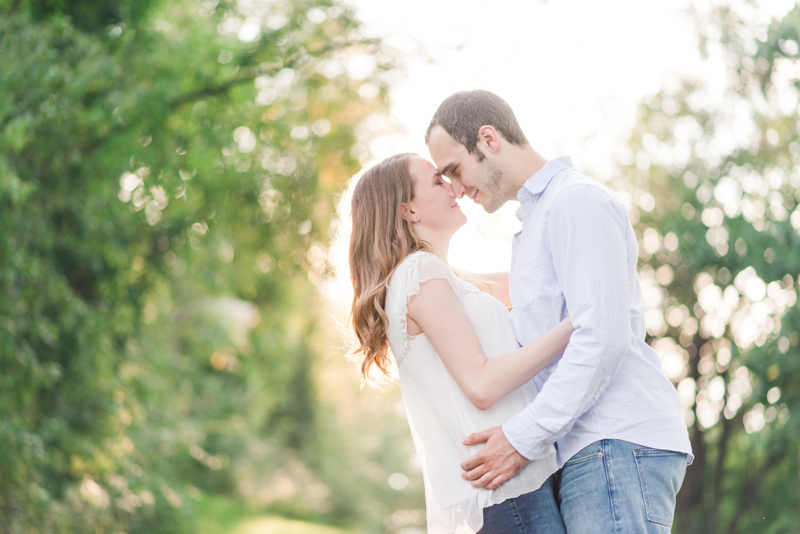 The air is comforting and warm, which is perfect for a session based around love. Can I get a cheat sheet, please? Absolutely! I know this is a lot of information to take in, but it's all important. The simplest summary is that there are two times of day where the light from the sun is perfect. Cities, festivals, any place that is particularly congested during the day will be best represented in the early morning. Parks and small towns that close up in the late afternoon will shine during the sunset hours. Keeping this advice in mind, you'll be cutting down on crowds, stress, and a ridiculous amount of bugs. Our advice is only to benefit your session. It's a beautiful and happy season for you two, and your session should only elevate that greatness.